100% cotton. 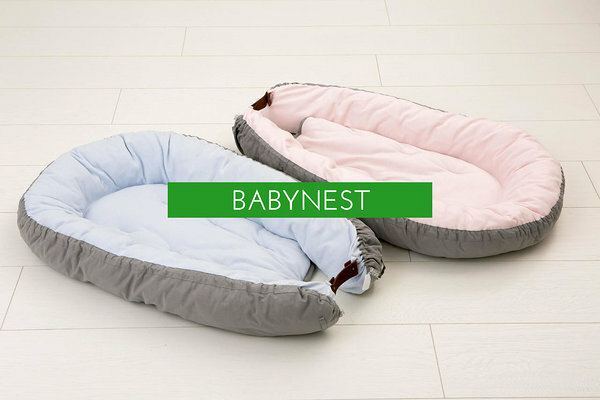 The BigBlanket has different fabrics either sides; one stronger, the other softer. Our wool is hand washed without using any industrial methods. This ensures that all natural benefits of the wool has remained. 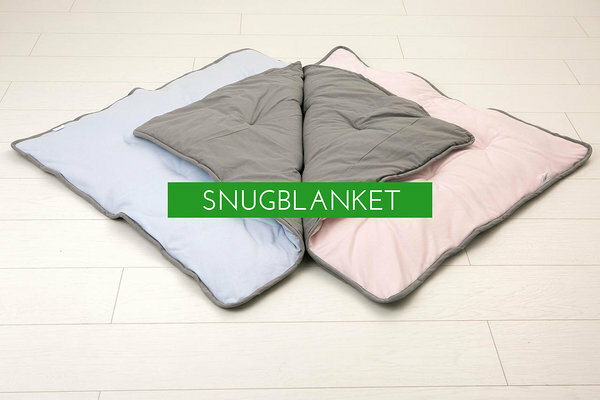 One layered BigBlanket is suitable for sleeping year round. Two layered BigBlanket is a warm dream of cold winter nights. 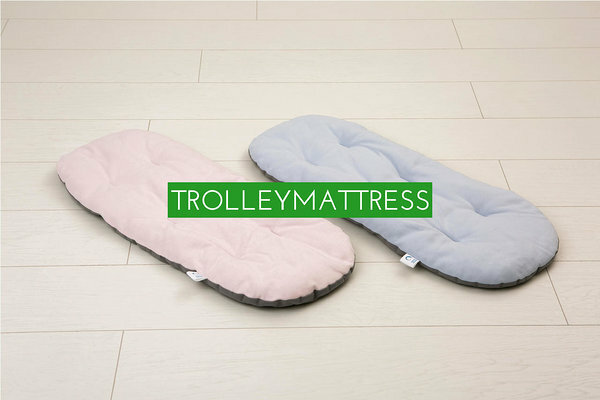 You´ll never sleep cold again! BigBlanket is highly personal product wich is made upon Your request. After giving us desired measurements our team of skilled crafters will handpick the wool and starts sewing. Maximum measurements are 220x220 cm. Ask an offer for the other measures! We´ll make You an offer within 2 workdays.